Many congregations across the heartland of America are concerned about shrinking membership and congregational survival. Often, it seems that programs and resources that address these issues are geared toward suburban church settings. 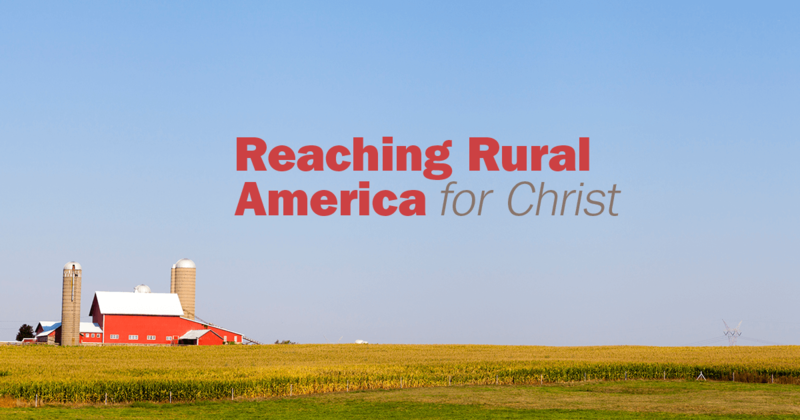 The Lutheran Church—Missouri Synod’s Rural & Small Town Mission (RSTM) recognizes that while the work to which God has called congregations is the same, the context in which that work is carried out can be very different—even in rural America. RSTM has developed a method by which congregations in these unique settings can evaluate themselves and building on their strengths, engage their communities with the Gospel of Jesus Christ. Rev. 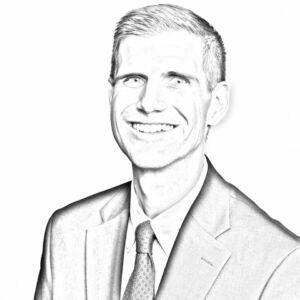 Todd Kollbaum discusses how rural and small town churches can engage their communities — KFUO Interview — March 4, 2014.